Dreading potty training? It’s a lot easier than you think especially with these tips from Yvonne Heavyside of The Family Zone. Have you noticed how trends in child-rearing tend to go in cycles? Routine, no routine, and now routines are very much in again. Breast feeding on 1 breast only, then both breasts and (I think, even I lose touch) we are back to 1 breast only again. Well watch this space but my prediction is that we are about to see a swing in the potty training trend. It is not unusual in the course of my work, for me to come across bright 3 year olds (usually boys) who are not potty trained but who have never even been exposed to the idea! The subject usually comes up, not as a problem, but a request for information about nursery schools who will accept 3 year olds still wearing nappies. Fine motor skills are those skills manipulated by small muscle movements: those that occur in the finger, in coordination with the eyes. 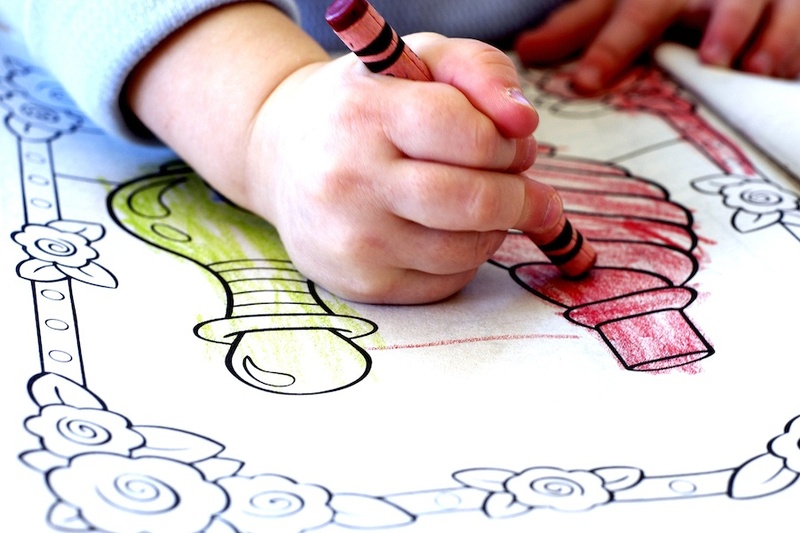 As a child develops there is a natural progression of fine motor skills. A child learns to control his/her body from the inside out or by naturally starting at their shoulder and moving their way down to their fingertips. Obviously, when a child picks up a crayon for the first time, he/she does not hold it with a perfect, mature-like grasp. In general, three year-olds do not know how to use a scissors (which is a good thing most times). 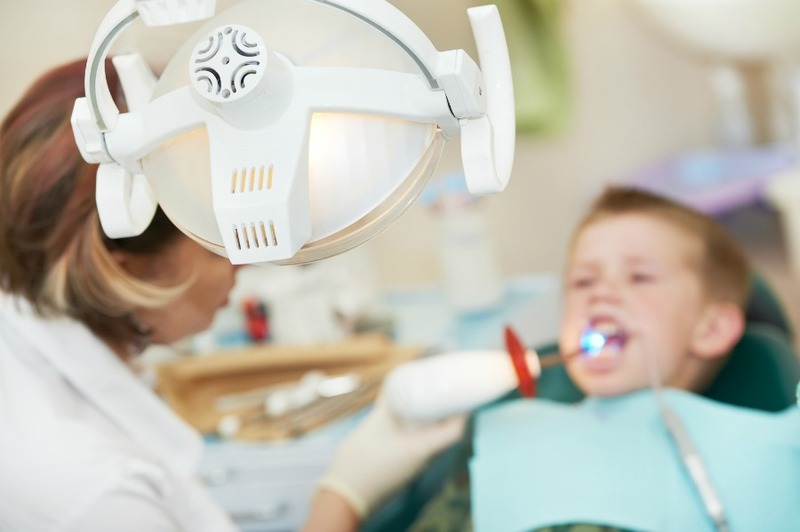 Find out tips and tricks on nixing the fear factor out from trips to the dentist. No one likes dentist appointments. Not adults, not kids, probably not even dentists themselves come their turn to open wide. It’s scary, uncomfortable and the tools have an uncanny ability of reducing even a fully-grown man to tears. So, hopeful mamas, how do you turn the bi-annual kicking and screaming fest into a civilised trip? Understand how your baby learns language and find out a child’s typical language development milestones. 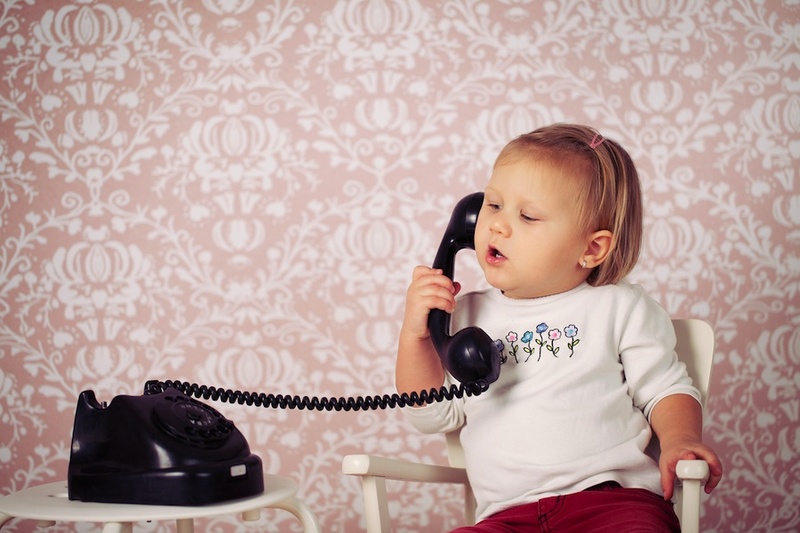 When and how children learn language has always been a hot topic. The appearance of the long awaited first word can cause both relief and panic! As Ben Stiller’s character experiences in ‘Meet The Fockers!’ you say ‘that’ word once and sure enough it will be their first word, said in front of the disapproving in-laws!! Establishing a healthy nap routine helps your baby to sleep better at night. It is common to think that if your baby or toddler is sleeping relatively well at night, then the daytime naps don’t really matter so much. However, research and experience show that the length and quality of naps taken during the day can affect night time sleep – and that poor night time sleeping affects the daytime naps. Hence both night and day sleep is important in establishing a good, healthy sleep pattern for your baby.